~Dr. Seuss, Oh, The Places You’ll Go! 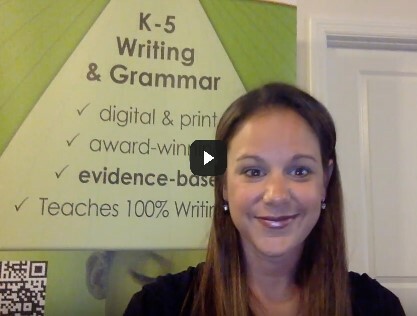 Watch our 1-minute long video to hear what’s new in eWriteSteps that will help make your transition back into the classroom as smooth as possible! 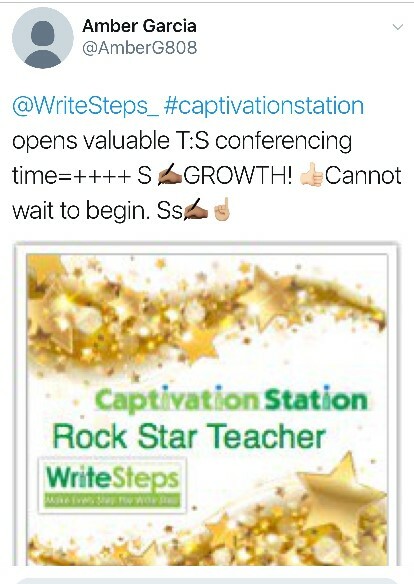 Click here to schedule a demo to see how CaptivationStation can work in your classroom. With the tremendous shifts to blended learning and flipped classrooms, we know how important it is to teach kids how to be good digital citizens. We now have thousands of students across the country using our student platform, CaptivationStation. It is our mission to help them become savvy tech users, and more importantly to keep them safe. 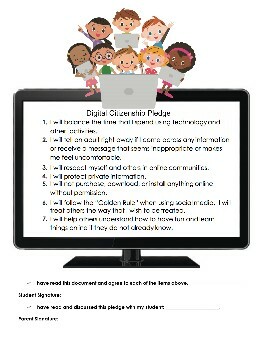 Click here to download our new “Digital Citizenship Pledge” to use with your students. We’ve included a Word version as well in case you’d like to personalize it for your class. 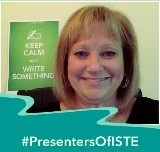 Our Blended Learning Specialist, Joanna Van Raden, was chosen to present at the International Society of Technology Education Conference this June in San Antonio. We could not be more proud! Her session, which focused on “Blending the Writer’s Workshop,” was jam packed with more than 150 educators. Joanna explains, “Teachers want more time to conference with students. They know that this is how they can make sure they are meeting the needs of all students. Teachers don’t know how to make time for this. That’s where I come in!” Ms. V’s session was full of ways to use technology tools and incorporate alternative delivery methods into their classrooms. She emphasized the Triple E framework that reminds teachers to Enhance, Engage, and Extend learning. Joanna shared her own experience and success with many of her favorite digital publishing tools as well as our own instructional videos, Captivators, and our blended student instruction and practice platform, CaptivationStation. Upcoming conference presentations on her agenda so far this year include, TCEA in Austin, Texas, GAETC in Atlanta, Georgia, and NYSCATE in Rochester, New York. If you plan on attending any of these conferences, be sure to attend her lively session! This year’s title is “A New Twist on the Writer’s Workshop: Blend It.” Have questions? Contact her at [email protected]. If you or your school is interested in this funding opportunity, simply click www.pledgecents.com/signup/event/write-steps! It’s quick and easy. You’ll begin raising funds immediately. Ellen Broder lives in Rochester, New York with her husband, teenage twins, and a cute rescue mutt. 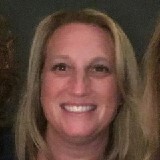 She taught elementary school for nearly a decade working with students from Kindergarten through Sixth grade. While her twins were young, Ellen worked as a Student Teaching Supervisor for SUNY Geneseo. Looking for a new challenge as the prospect of becoming an empty nester grew closer, she accepted a position as an Awareness Ambassador with WriteSteps and will be working in many counties in New York. 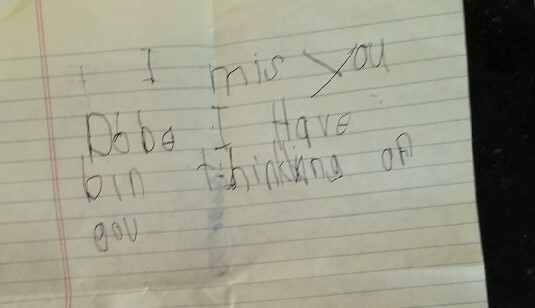 “Through my years as an elementary school teacher and a student teaching supervisor, it became very clear to me that teaching writing is perhaps the greatest challenge for an elementary school teacher. 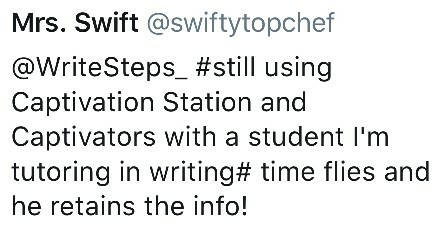 After seeing my first demonstration of WriteSteps, I wished that this product had been available to me during my teaching days. 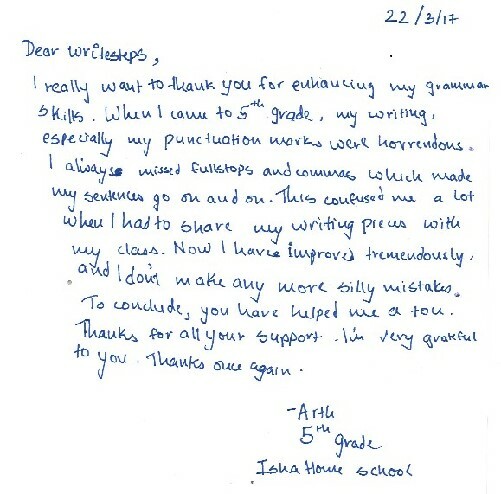 WriteSteps is a truly revolutionary program.” When Ellen is not working, she is likely skiing with her family, watching one of her children participate in an extra-curricular activity, enjoying the outdoors, or volunteering for one of the many local organizations with which she is active. Emily Hopkins is originally from Mississippi and graduated from the University of Mississippi. After the birth of her first child, she went into Educational Sales. She has worked in Educational Sales for over 8 years. Emily now has 3 daughters and resides in Tennessee. She enjoys traveling, reading and spending time with family and friends. Emily will be spreading the good news about WriteSteps in many counties in Tennessee as well as some in Mississippi.